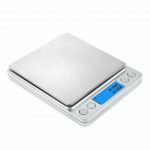 This mini digital scale can weigh anything from 0.1g to 1000g, with fast measurement and automatic shutdown. 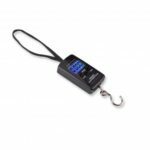 It has 5 digital LCD display and 7 units selection including G, OZ, OZT, DWT, CT, TL, GN. Easy to use. Well-read display with white backlight. 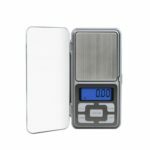 This mini digital scale can weigh anything from 0.1g to 1000g, with fast measurement and automatic shutdown. 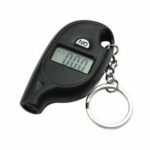 It has 5 digital LCD display and 7 units selection. 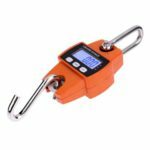 7 weighing units, including G, OZ, OZT, DWT, CT, TL, GN. Easy to use. Well-read display with white backlight. Not in use for 1 minutes, auto power off, saving power. Occupy little space and weight. Automatic alarm by low battery.